Journalist interested in human rights/politics of the Gulf States/East Africa, applied ethics (journalism, AI). 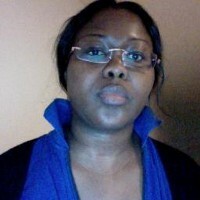 Senior journalist with BBC World Service radio, working on daily world news programme, Newsday. Special interest anything Africa - all views my own! Africa’s first independent fact-checking organisation. Launched in 2012 to promote accuracy in public debate & keep politicians honest.